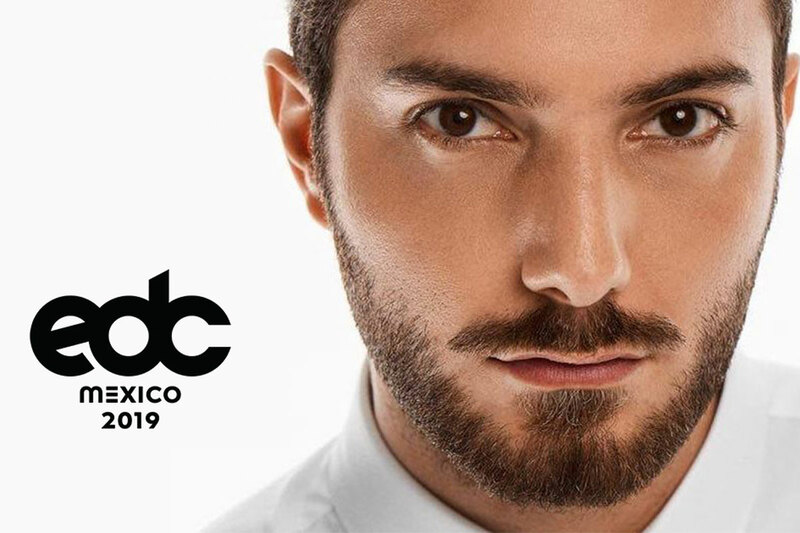 Headliners, get ready: We’ve just unveiled the massive EDC Mexico 2019 lineup! 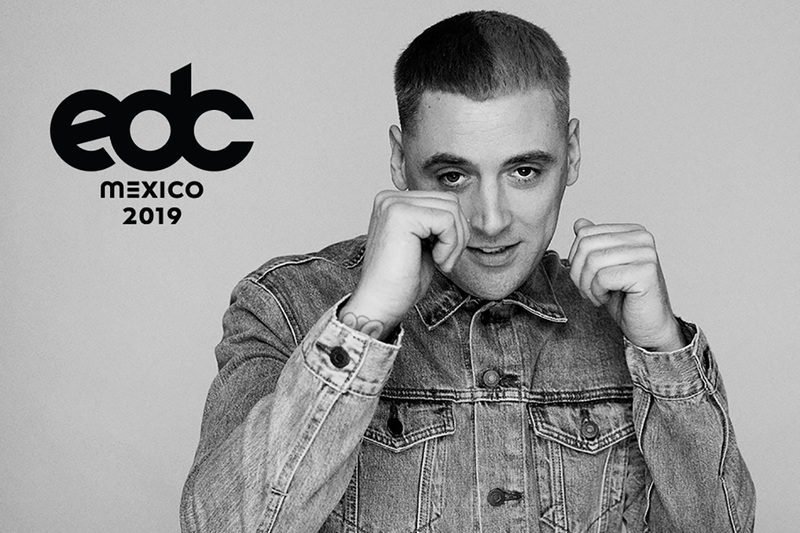 Next year, we’re back for the 6th annual EDC Mexico, which takes place Saturday, February 23, and Sunday, February 24, at Autódromo Hermanos Rodríguez in Mexico City. 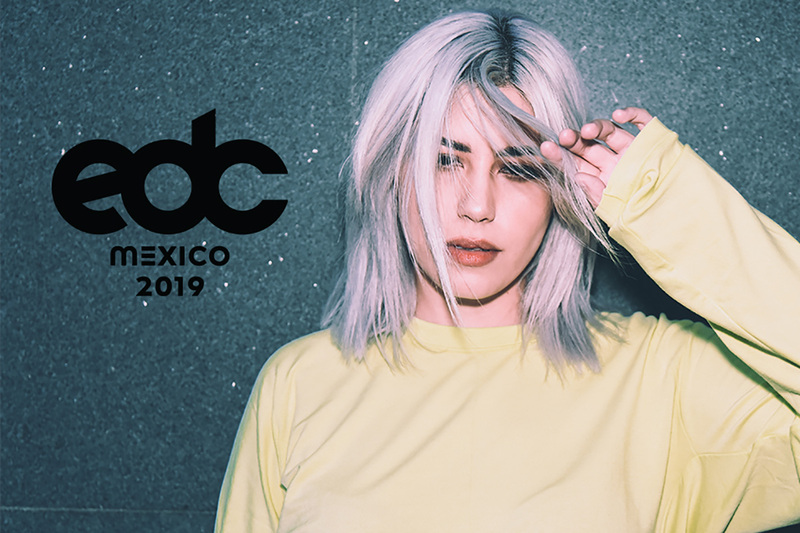 As the largest music festival in the country, the two-day EDC Mexico 2019 will host a roster of more than 120 global artists, including today’s biggest names in dance music, as well as emerging acts from the Latin American electronic music scene. 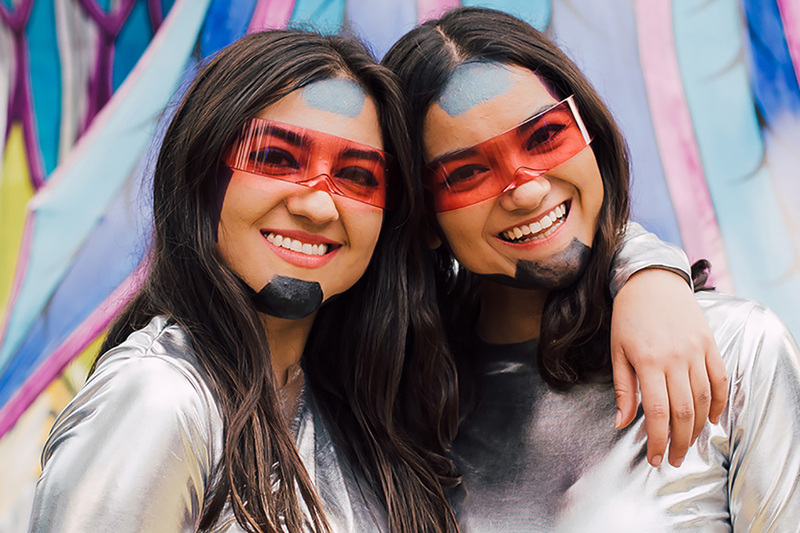 The forward-thinking lineup includes first-time performances from mega artists like Skrillex, Dimitri Vegas & Like Mike, Kygo, RL Grime, and Gryffin, among others, as well as local acts, including Mexico’s very own Flor Capistran, Jessica Audiffred, Los Dutis, Mariana BO, and Nortec Collective. Peep the full lineup below. 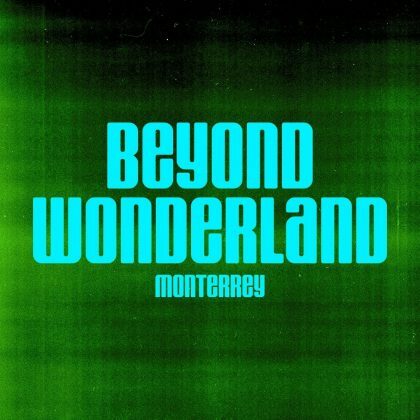 Headliners can also look forward to brand-new elements never before seen at EDC Mexico. The stereoBLOOM stage, hosted by Insomniac Records, will make its international festival debut at the event. First featured at EDC Las Vegas 2018, stereoBLOOM curates an array of established and emerging talent in a club-like atmosphere. Inside the Mayan Warrior Arena, an indoor, jungle-like environment, the famed Mayan Warrior Art Car will present indie and underground vibes within an authentic and ancient-like audiovisual experience. 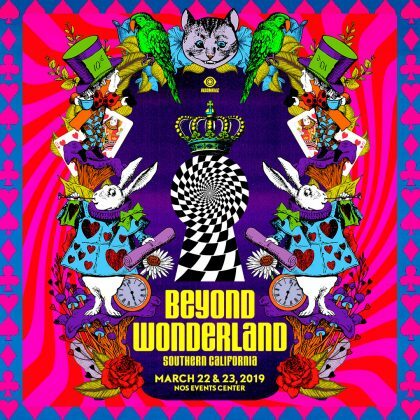 Basscon (dedicated to the harder styles of dance music) and Bassrush (championing all styles of bass music, including trap, dubstep, drum & bass, and more) will bring their high-energy sounds to the wasteLAND stage following a run of sold-out US shows. 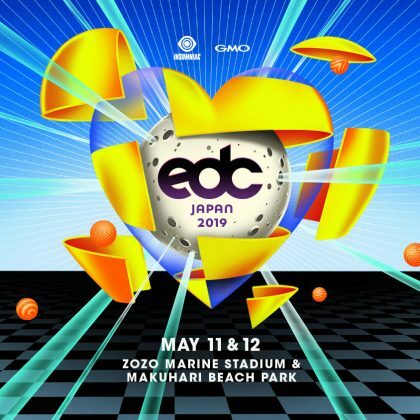 Paired with unique art installations, theatrical performers, and elite stage designs, EDC Mexico 2019 is combining the vibrant culture of Mexico City with the unparalleled production unique to the EDC universe, creating a truly international experience for global Headliners. Relive some of our favorite moments from previous EDC Mexico experiences: Check out our favorite photos, watch our beautiful trailer, and bump these bangin’ tunes. 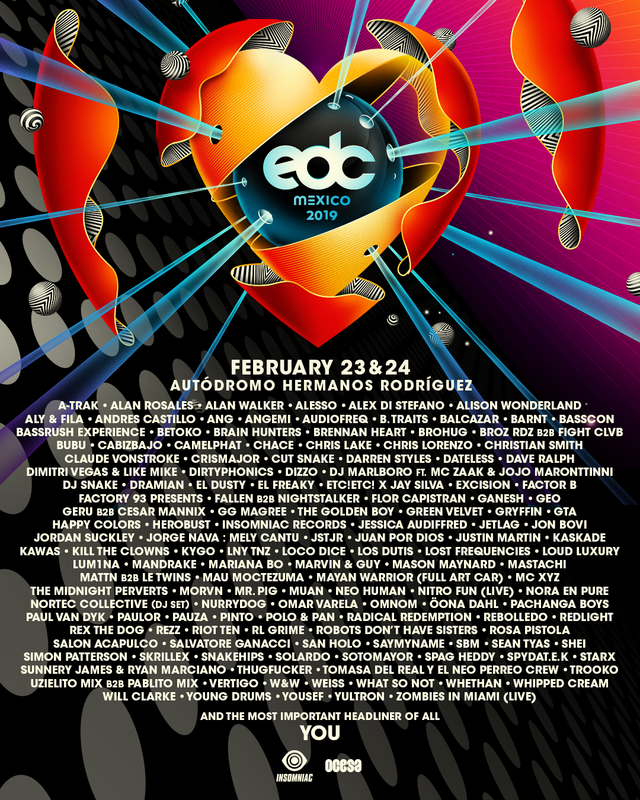 Stay tuned to the official EDC Mexico website for the latest festival updates.